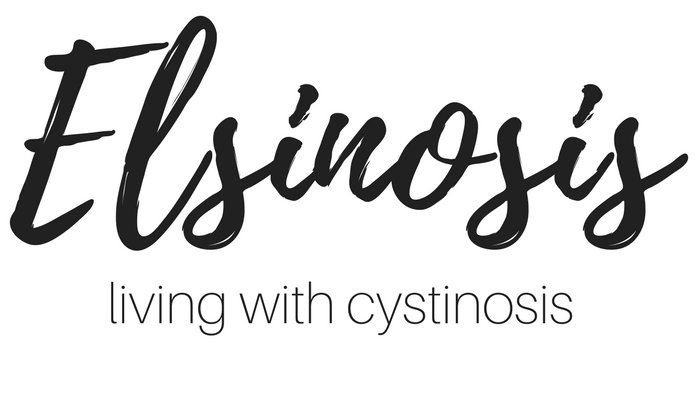 Not long ago cystinosis was most definitely a terminal disease. Even up until the early 90's parents whose children were just diagnosed were told their child would likely not live past 10 years old. 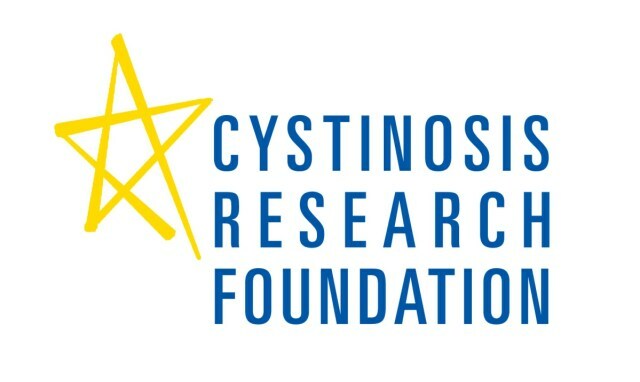 But with the introduction of Cysteamine treatment (now a days Cystagon and Procysbi) people with cystinosis are living longer than ever!… Continue reading Is it Terminal?